Whether you’ve been in food production for decades or are just starting out, you know that if one component of your business starts to lag, the entire operation suffers. One of the proven ways to keep on top of your business and generate success is by using the right food manufacturing software. Don’t settle for just any ERP system. You might be thinking, “I have software. It’s called Excel.” In this high-speed economy, a business’ success is only sure if they continually adapt. Icicle is a software program tailored for food producers to not only ensure food safety but provide the tools needed for a competitive and ever-more regulated business. Icicle is faster and more communicative than previous programs. Moving up in the software world doesn’t necessarily mean abandoning all your familiar ways of doing things all at once. Smaller businesses that use software like QuickBooks can benefit from QuickBooks integration with software like Icicle. Integration with other software is also available, and can even be custom-developed for your business. The software options for food production management vary in content and price. It can be overwhelming to decide which system fits your business best and which will help you succeed while not breaking the bank. But if you want to play in the big-league, Enterprise Resource Planning (ERP) software is a necessity, looking at the whole picture of a business’ operations and integrating everything from product planning, manufacturing, accounting, human resources, and more. 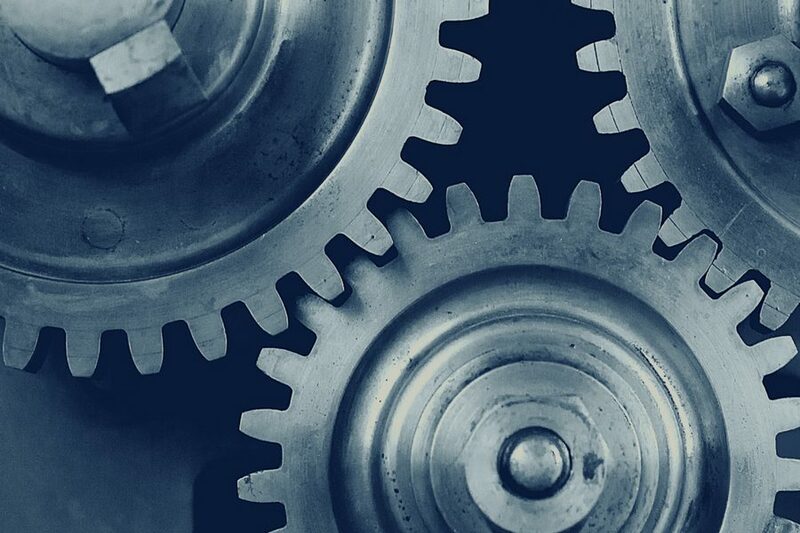 A well-executed approach improves communication across an organization and an advantaged ERP system that meets today’s technological demands capitalizes upon automation technology. Most ERP software companies sell modules individually – for example, you can pay for a food safety module, an accounting module, and an inventory module. This adds up so that a sophisticated ERP system, which can cost hundreds of thousands of dollars to start, can come with a final price tag in the millions. The advantage of Icicle is that all the modules relevant to food production and day-to-day business are included in one purchase of one software program. With Icicle, if you realize your growing business needs to utilize a new module, you already have it and it’s already been working for you in the same familiar interface. Any modules developed for Icicle are automatically added without added cost to existing users. Many of our features were developed from the suggestions of Icicle users – modules with capabilities not available elsewhere. When there are new features, we create articles and webinars explaining new modules as they’re released. A module you may have previously overlooked might be the game changer you need, and Icicle is here to help you win. Icicle software is cloud-based with sharing capabilities through IoT, the Internet of Things. IoT is the next step in automation technology, reducing workload while improving safety and quality by connecting our software with other software and hardware. The software is not confined to a few computers on a single network – it is available everywhere: on facility desktops, employee tablets, even mobile phones, all at the same time. Icicle was created with growth in mind. New features are under development to keep up with regulations and consumer demands. For example, temperature control logs can be configured to communicate with the food safety program, and the program will launch the incident management feature if the threshold is broken to help you stay aware and on top of the problem. With custom integrations, your company can bring ideas for different types of IoT integrations to life (and we have lots of ideas to share). Choosing the right food production management program for your company will determine your company’s level of success in the strictly regulated food industry. Be sure to find one that is comprehensive, able to integrate, focused on your success, ready to grow with you, and is keeping up with advancing technology. Request a free demo of Icicle today and learn more about our newest feature releases.